January isn’t typically thought of as a very productive month. Many businesses are struggling to catch up after the Christmas break and focusing on their plans for the year ahead. 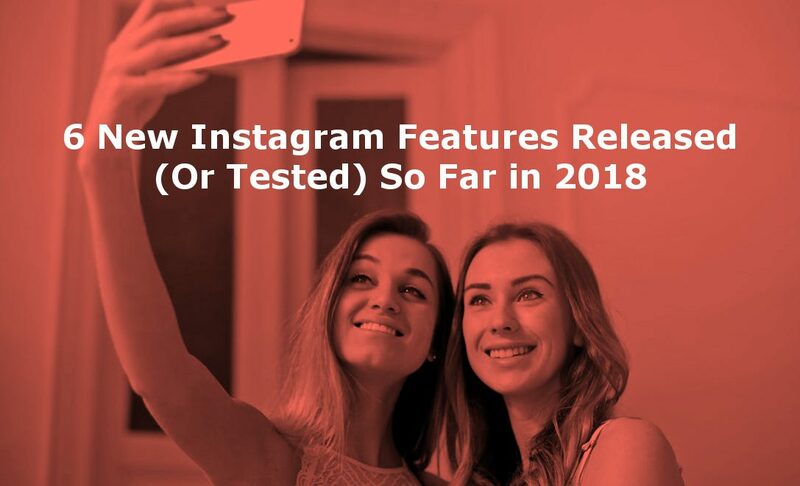 The team at Instagram seem to have bucked the trend however – they’re released (or tested) at least 6 new features so far this year. As you would expect, the features range from really useful to slightly creepy. Check out the full list below. Towards the end of January Instagram fulled rolled out the functionality to add gifs to Stories thanks to GIPHY integration. IG finally lets users schedule posts ahead of time although only through 3rd party apps. Prior to this update, users had to use frustrating workarounds which basically involved pasting in your content prior to posting. Status: Live, via selected partners and 3rd party apps like Hootsuite or Sprout Social. On the 1st of February Instagram announced the release of Type Mode in Stories. This essentially lets you post text without it needing to be over the top of a photo or video. This feature, which has shown up on some accounts, shows people how many users have viewed their profile in the last 7 days. Status: Live for some, potentially only a test. 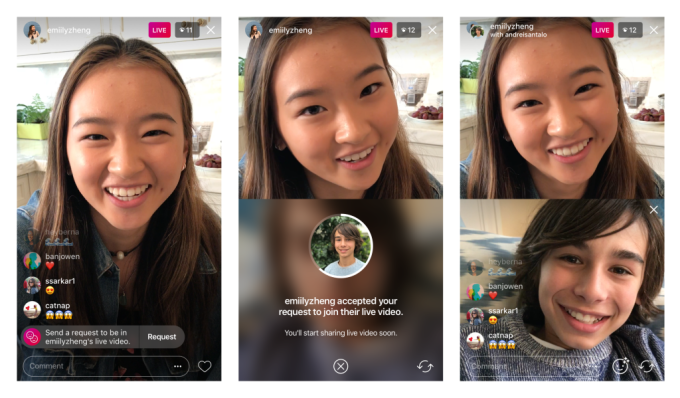 A user with access to a non-public version of Instagram spotted a test which allowed users who had previously DMed each other to video call. This is in addition to the functionality to “call in” to other people’s live Stories. Status: Confirmed as a test but no further comment from IG. Users you DM with can now see when you were last active on the app. If you’d rather people didn’t know that you open IG every 10 minutes you can disable this feature but you won’t be able to see when other people were last active. Status: Live but can be disabled. Some of these updates seem genuinely useful or interesting, particularly for marketing professionals. Other than the DM Status feature I can’t see any of these updates being disliked as much as the change from the old chronological news feed to the newer algorithm-based feed. What do you think? Let us know over on Twitter.